Firstly, I apologise to everybody who was waiting for a blog post on Thursday. You are quite right, they were my usual days for posting a weekly update, but I was at work this Thursday and had little time when I came home to create a post. Friday I visited parents after work and Saturday I was there all day. Yesterday was a morning shift followed by cuddling up to Howard Bear and relaxing (well, it is nearly Valentine’s Day!). So, as you see, I’ve been too busy to find the quiet time necessary to write this post for you, guys. Today, however, is a day off so I can tap away in relative quietness – bar our cats demanding to come in or go out. The latter totally disrupts my flow, but without being able to fit a cat flap there’s nothing I can really do. And Barley is very persistent when he’s at the window, believe me. Like I said, we visited my parents on Friday night and I kind of accidentally got myself in the middle of a tug of war between the two little dogs. Subsequently, my leg is very literally black and blue with a couple of puncture marks that are making it a little bit painful to walk on. My own fault really for getting in their way, especially when one tends to get a bit more jealous than the other over his people and his things, but there you go. Today is supposed to be a resting day in order to help said leg recover as I’ve been at work over the weekend and, believe me, it’s pretty damn painful waiting tables when you have gouges in your leg that are still trickling blood into your dressings. Not to mention how easy it is to reopen scabs whilst you’re running about. Ouchies. That’s the bruises part of my visit, anyway. The anxiousness comes from the fact that my poor mum is off work with depression again. This has no doubt been triggered through worrying over my dad’s current ill heart health (which still hasn’t been resolved) and having my eldest brother back at home yet again whilst my younger brother still lives there. I’m informed neither of them are helping out around the house, too, which obviously makes it much harder on my aging parents (dad is in his sixties now). Of course, this doesn’t stop him from posting his bad jokes all over facebook. But shall we skip on over to some more cheerful topics? Above is one of the pictures that illustrated a recent article about me in the Driffield Times & Post. This used to be a local paper for me, so it’s nice to get a mention never mind an interview with Steve Rudd. You guys have also been sharing it on facebook, which has been lovely. Especially as it helps to introduce more people to my writing and for that I am ever thankful. It’s even made the ‘picks’ section on the website as well as part of the top local news. If I’m honest, I was only expecting to be in the usual arts section, so this is much nicer! I hope you guys enjoy the article, anyway. If you have any questions or comments about it then please do not hesitate to post in the blog comments below or on their website. After all, we all love a little feedback! So, tees… Golf tees? Nope. T-shirts! As you may or may not be aware, I opened an official merchandise store on Zazzle. It’s a totally cool place where you guys get to purchase t-shirts, cushions, mugs, hoodies, badges, key rings and all manner of other things that are wholly to do with my books or book series. Above is one of the designs that you will find on the store. This one has not, however, been created by me. Instead it was created by a fantastic fan, Ian Manton (@imant64 on twitter), who wanted to see it used as a t-shirt design for the books that he enjoys. 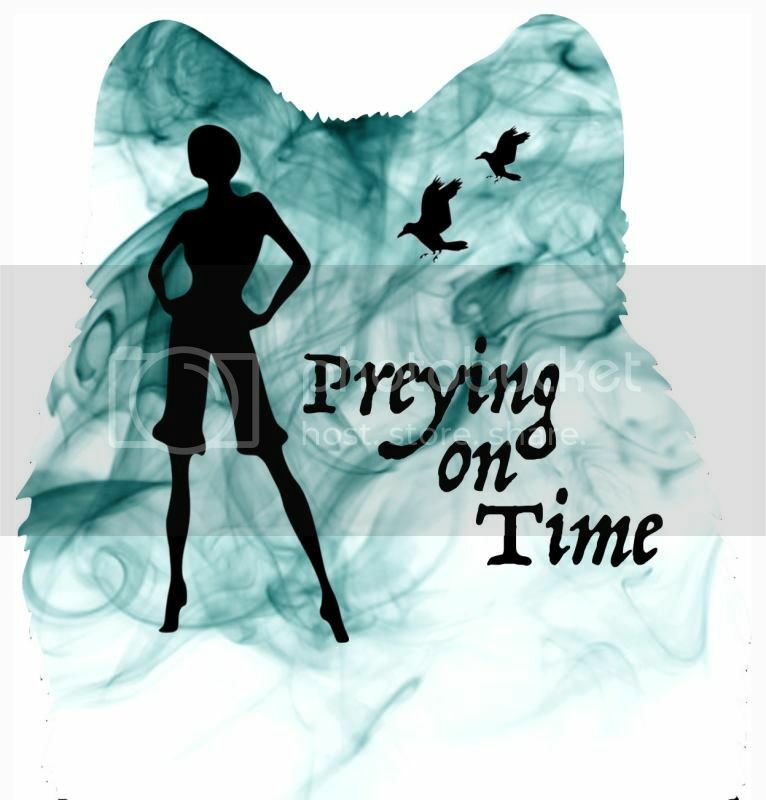 Obviously, this particular piece is for Preying On Time, a part of the Indigo Skies series. The merchandise store is split up into sections so you can search for a particular novel series if you want products related to a certain book. 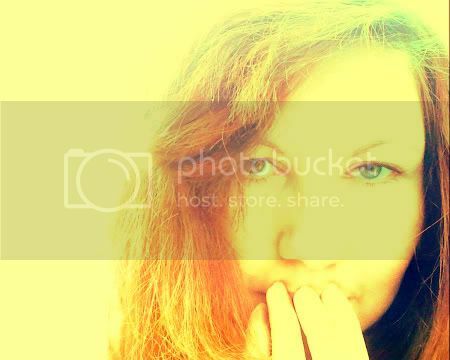 Which brings us, last but not least to ‘love’. As I mentioned earlier, it’s nearly Valentine’s Day. Hopefully, I will manage to make another post before then, but with workloads, chores, family and writing workloads I can’t guarantee that will happen. It may just be that my blog posting day changes to Mondays (a happy accident that could allow me to say hello to the #MondayBlogs people on twitter every week), but it may not. As always, though, I will try to keep you updated via my facebook fan page or my twitter page. So far, we have no plans for Valentine’s Day. I know that I’m working the earlier portion of the day, but as for whether that means we go out for a meal later on or snuggle up on the sofa with candles and wine, I have no idea. I’m hoping that, whatever happens, it will allow us to spend some time together. We never seem to spend enough time together and that’s always a shame. A lot of that is due to working opposite hours, but there’s currently nothing we can really do to escape this. I hope you guys have something nice planned for the day, even if it is just spoiling yourself with something! You are allowed to give love back to yourselves just a little bit. Perhaps you’d like a new book? Try out the Katarr Kanticles Press site and you might find something awesome. Or you could, alternatively, bag one of mine!